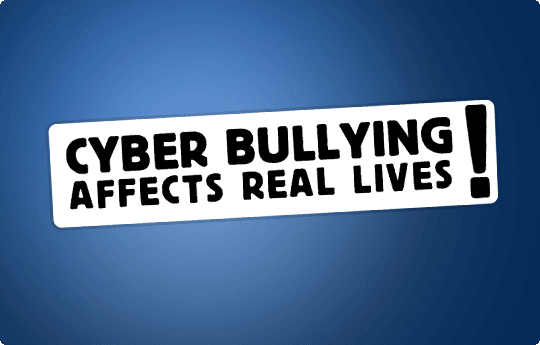 Cyberbullying has gained a considerable amount of media attention in recent years (Kowalski, Limber, & Agatston, 2008). However, little is known about the details of cyberbully/cyberbullying victim relationships within the lived experience of victims. This phenomenological study investigated the origination and manifestation of the cyberbully/cyberbullying victim relationship. The study is phenomenological in order to examine the origination of the cyberbully/cyberbullying victim relationship and how the relationship is manifested in the lived experience of participants who were cyberbullying victims. The study examines the impact of the cyberbully/cyberbullying victim relationship from the theoretical perspective of Vygotsky's (1986) sociocultural learning theory and Maslow's (1943) hierarchy of needs. 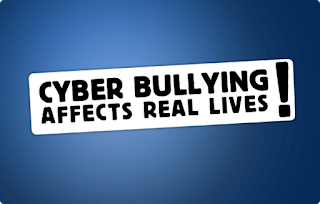 Research questions investigated the origination of cyberbullying from the perspective of the victim, strategies used by victims in coping with victimization, and the manifestation of cyberbullying online and in physical and psychological settings offline. Qualitative data were gathered through Second Life interviews, Twitter blog entries, and Second Life focus groups and analyzed to determine the impact of cyberbullying on eight recent graduates in rural Georgia. A hermeneutic approach to phenomenology was used in order to bridge the communication gap between students and educational administrators created by the rapid rise of information technology. The findings of this study indicates that cyberbullying arises from damaged relationships and causes strong emotional reactions in a vastly different holistic reality misunderstood by most educational leaders due to a generational divide.